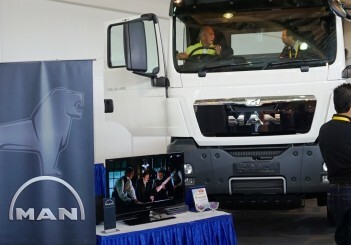 KUALA LUMPUR: MAN Truck and Bus announced today its mobile service workshops have begun operating and is able to respond to clients within a two-hour window. 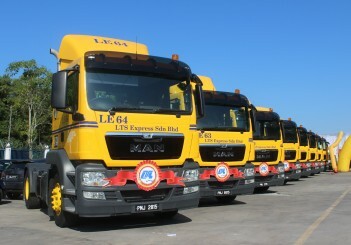 “This is an ideal option for some of our customers who do not have easy access to regular service workshops, due to their location or other factors," said MAN Truck and Bus after sales head Thayalan Subramaniam. The service is currently available within Peninsula Malaysia, with plans to extend its services to East Malaysia by the first quarter of 2018. The company uses 18-tonne trucks as its mobile workshop, which also acts as a mobile warehouse for spare parts, tools, lubricants and filters. In addition to other miscellaneous items, the parts and tools stored within the truck are usually associated with a 20,000km service interval. Furthermore, the service is also able visit clients during weekends to help minimise operational disruptions to fleet operators. 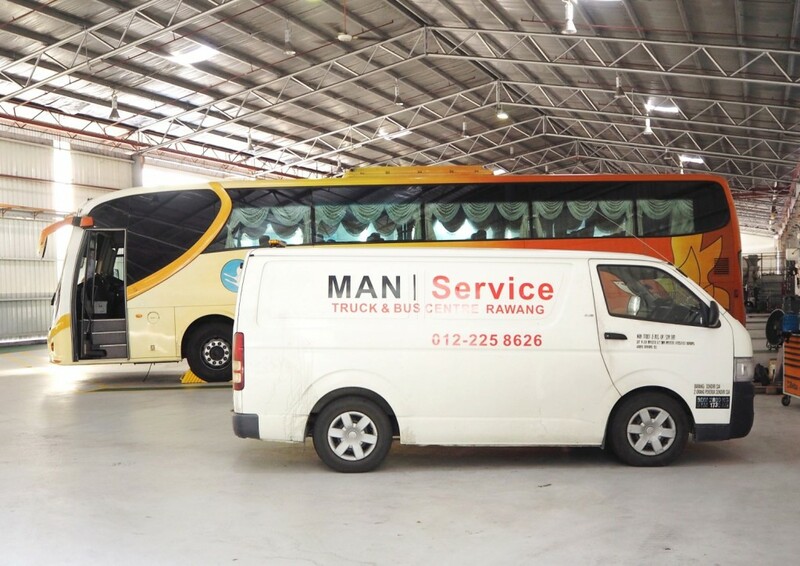 "By having our mobile workshops come to them (clients), they can save travel time and cost and their drivers can be assigned to other vehicles while the service is being done at their facility, thereby improving uptime and overall productivity,” added Subramaniam. He also said that the mobile workshop is in line with the company's commitment to help its client's reduce its total cost of ownership by helping to customers lower cost and improve efficiency. 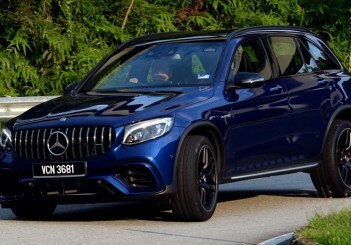 We want our customers to be able to focus on their core business, while we take care of servicing and ensuring they get more uptime with their fleet”, he concluded. 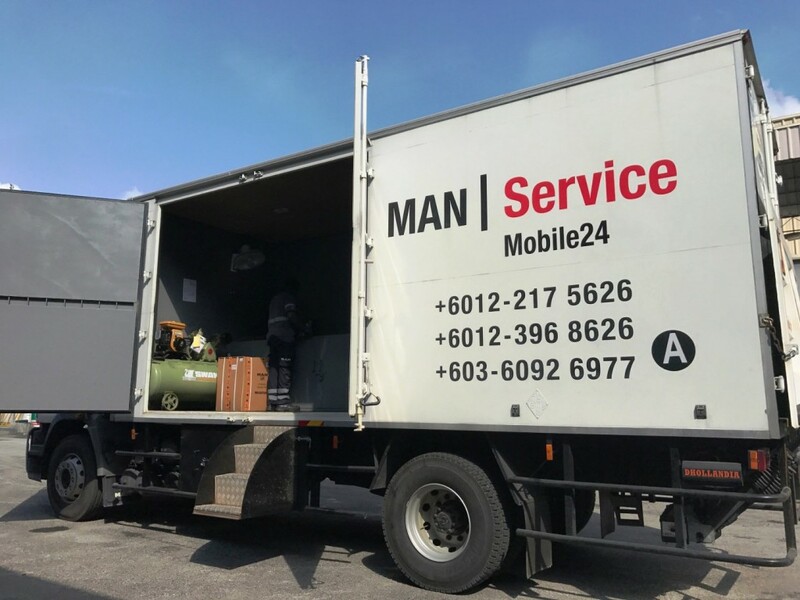 In addition to the MAN mobile service workshops, the company also has Mobile24 (toll-free: 1-800-228- 626) – a 24-hour breakdown service for trucks and buses, with eight vehicles on standby. 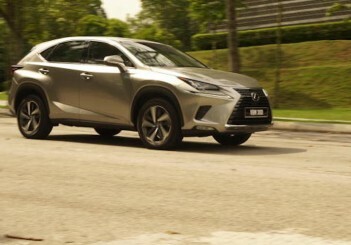 There are currently three branches and five dealer outlets as part of its service and maintenance network in Malaysia.